When we need to ride in the evening, or if we need to ride in some smoggy weather, then we must equip our bike with good bike lights. The so-called good lighting tools can not only play a role in lighting exploration for the user, but should not hinder the actions of others. Excellent lighting tools are not only superior in quality, but also have a greater flexibility in the adjustment of the lighting type with the bicycle type. 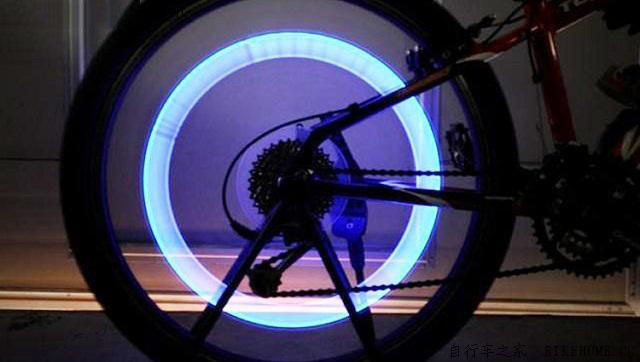 The ordinary lighting tools can not be compared, then the bicycle How should fans choose the right lighting tools? 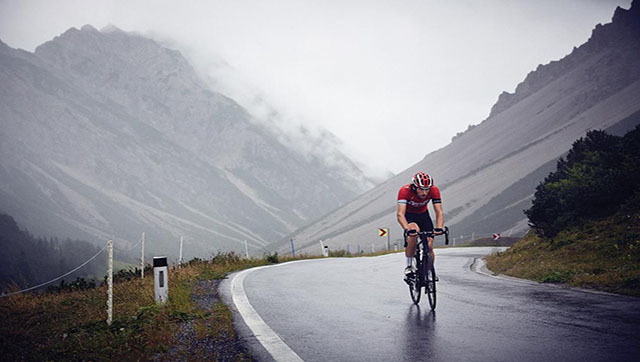 In the actual situation, there may be many friends who are generally biased towards some High brightnessbike lights when choosing bike lights, because they ride at night, especially when there are some roads without street lights, or when they pass some mountain roads. More need for some more illuminating lighting tools. 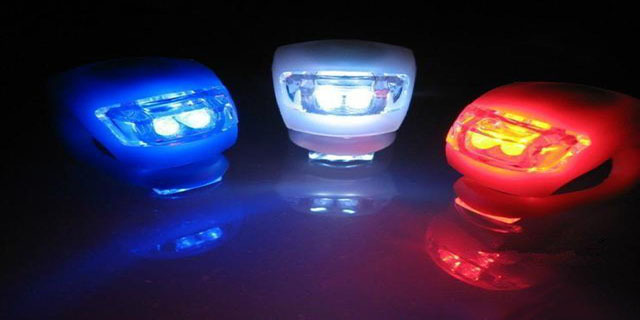 Although this is not wrong, in fact, this kind of luminosity bike lights is not suitable for use as lighting, and there are certain limitations. Because the concentration of such bicyle lights is too concentrated, it is easy to make people feel dazzling, and the brightness is too large, the strong light will affect people and cars on the opposite side, affecting their sight.It could cause someone else’s accident. Experienced riders know that cycling at night requires the selection of some floodlighting bike lights, because this bike lights of lighting tool has a very even distribution of light, and the light is suitable for no a dizzying feeling; When the area is shining, the area becomes larger, so that people can observe the road ahead well. At the same time, because there is light and dark light, there is a clear dividing line, so it will not bring the car or the person who is facing each other. The bad influence is the ideal lighting tool for night riding. If you look at the state of the headlights of the current bike lights, then the generally suitable viewing range is 10 meters in front and the width can be up to two meters. Generally, when installing these bike lights, should be installed at a position below the level of the bicycle. Because it is too high, it will shine into the sky and it will not play any illumination. It is best to be able to adjust the exact position of the lighting tool during the actual ride, and you can’t feel it almost. Although the lighting tool is only a small part, it is also essential during the riding process, so I hope the driver can pay attention and don’t neglect the influence of details.